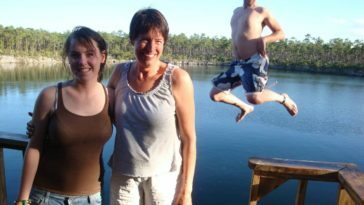 Olympic divers always make funny faces as they are about to jump into the water. 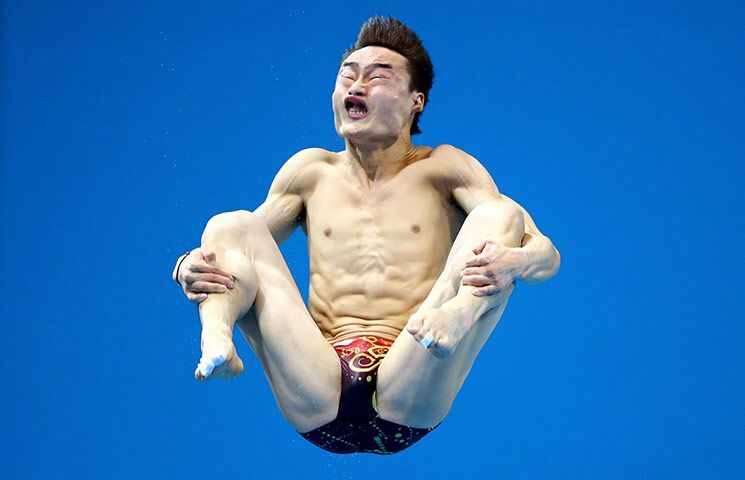 However, this Asian diver exceeded all other Olympic divers with this grimace. His facial expression looks like he is having some painful time in the toilet if you know what we mean.